Andrew and I will be at TCAF this weekend in Toronto. Please stop by if you are in the area. 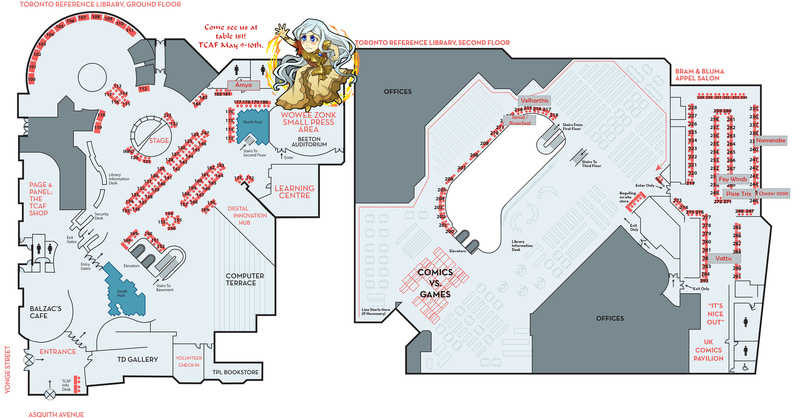 Here is a helpful map to help you find us, and other webcomics too! You can click on the map for the full sized version. Just a reminder about our call to action! 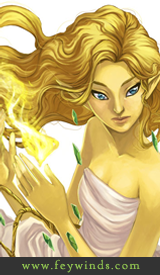 We are $8 in pledges away from a bonus update! 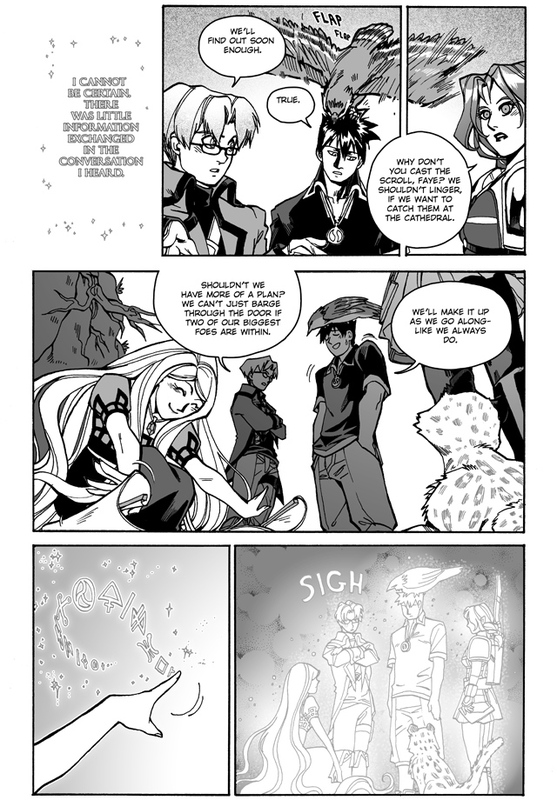 Hmm… teleport spell? Or is she giving them all a disguise this time? Back on page 49, Faye said she was going to purchase a “veil spell,” which to me suggests some kind of group invisibility spell. Oh, yeah. Right you are! Ah. I stand corrected. Thanks for clearing that up! Hopefully they can still ‘see’ each other or this spell is going to end Quick. I’m pretty sure there’s at least six. I like the tiny Faye on the map. Also, I’m sorry I know I’ve said it before but Faye’s cheerfulness is contagious; I can’t stop smiling. Agreed, and I love how happy she looks in that middle panel. Point taken about that “plan”, but against so many unknowns improvisation is the best tactic you have. Oh boy. This is going to get messy!